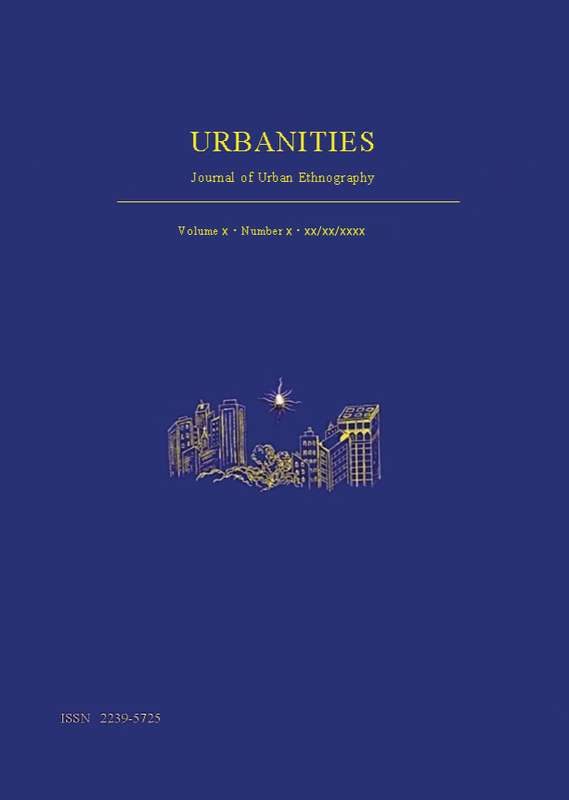 Urbanities is published online twice a year (May and November). Publication on paper is currently under consideration. Urbanities reaches a world-wide readership, through free circulation to members of the IUS, the CUA and several sister institutions and associations world-wide. Several academic organizations have inbound links to URBANITIES and the journal is carried by many list-servers. Such international readership makes Urbanities an excellent platform for advertising. You can be confident that an advert for your products and services, placed in Urbanities or on its website, will reach an international audience, thereby finding you new customers and new markets. Urbanities provides a free service for the announcement of forthcoming events such as conferences, seminars, lectures, films of urban topical interest. News items should be kept short and should include a contact name and address and, when possible, a web address. Events must take place after the publication date of the issue aimed for. We offer competitive rates for advertisements of jobs, fellowships, scholarships, prizes, courses, academic services and products, and from academic Publishers. For our advertising rates, see: Journal Adverts and Web Adverts.